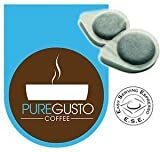 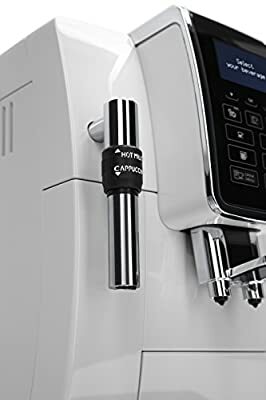 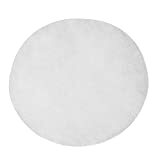 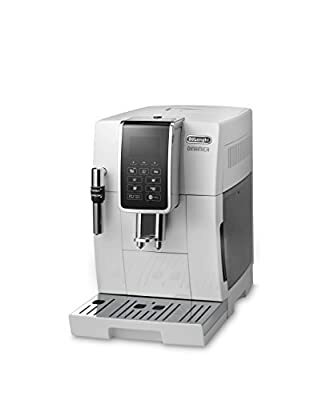 An efficient Thermoblock heating system ensures that the water is heated speedily to the optimum temperature to create great coffee and there's a steam wand for heating or frothing milk in the traditional coffee-shop way. 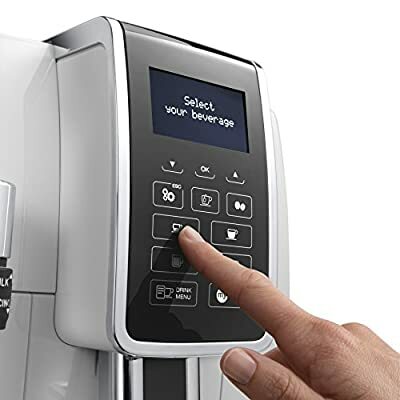 Intuitive, easy-to-follow graphic icons on the control panel offer one-touch buttons for Espresso, Coffee (Americano), Long and Doppio+. 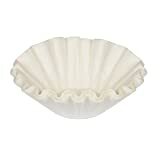 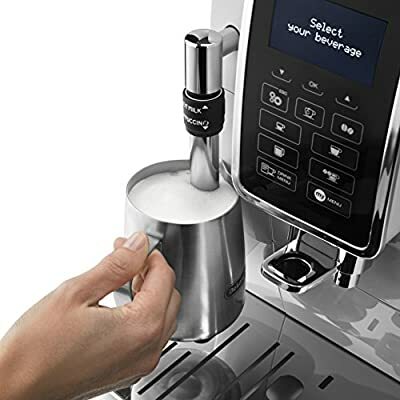 You can also use the 'my MENU' function to adjust aroma, coffee strength and milk amount and foam to save your preferred recipes for each coffee style. 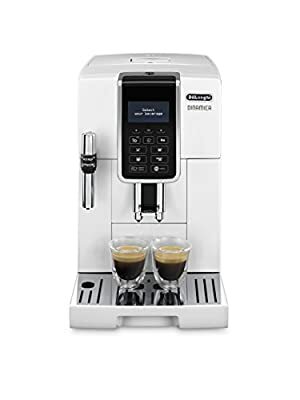 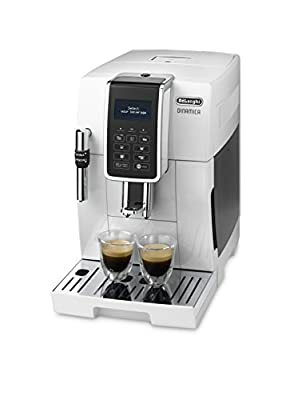 The De'Longhi Dinamica Bean-to-Cup Coffee Maker also includes a dosing spoon for pre-ground coffee, a cleaning brush/scraper plus a descaler, a water filter for the reservoir tank and a water hardness testing strip in the instruction booklet - so you can programme the machine to remind you of the optimum intervals for descaling.